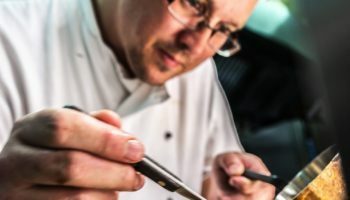 The Chequers Inn, situated in Hunstanton in Norfolk, has recorded a boost in trading over the August bank holiday, a year after it was completely refurbished by owners Agellus Hotels. 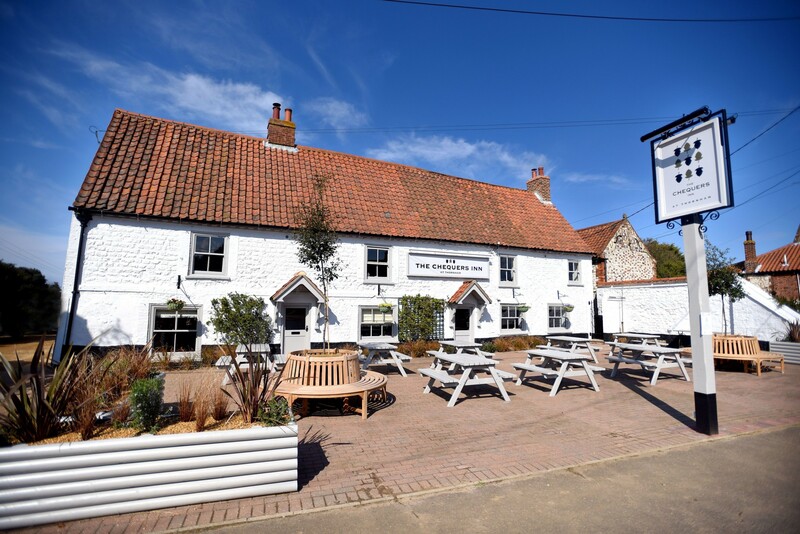 The inn with rooms, which was acquired by the hospitality group in 2015, posted a 40% YOY growth over the three-day weekend, just over 12 months after a £1.5m renovation project was completed across The Chequers Inn and sister property The Lifeboat Inn in Thornham. 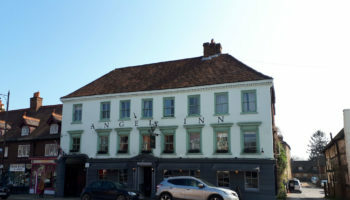 Having been taken over by the growing East Anglian hotel group two years ago, both The Chequers Inn and The Lifeboat Inn benefited from significant investment with refurbishments throughout the bedrooms, restaurants and public areas to bring them into line with the standards of the other three hotels in the Agellus Hotels portfolio. 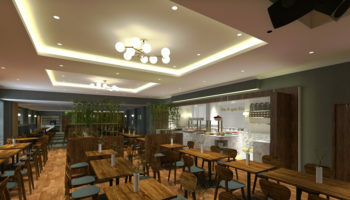 Now a year after the new looks were finalised, the two businesses are going from strength to strength. Another property in the Agellus Hotels group, The Ship Inn at Dunwich also posted a growth of 8% year on year during the August bank holiday. 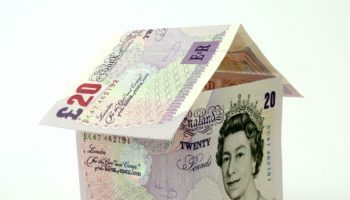 Expansion is also now on the agenda, with planning permission submitted for 12 more bedrooms at The Chequers Inn and an additional nine bedrooms at The Lifeboat Inn. Agellus Hotels was founded in 2004 and consists of five properties, The Westleton Crown; The Ship at Dunwich; The Lifeboat Inn, The Chequers Inn and boutique hotel Tuddenham Mill. 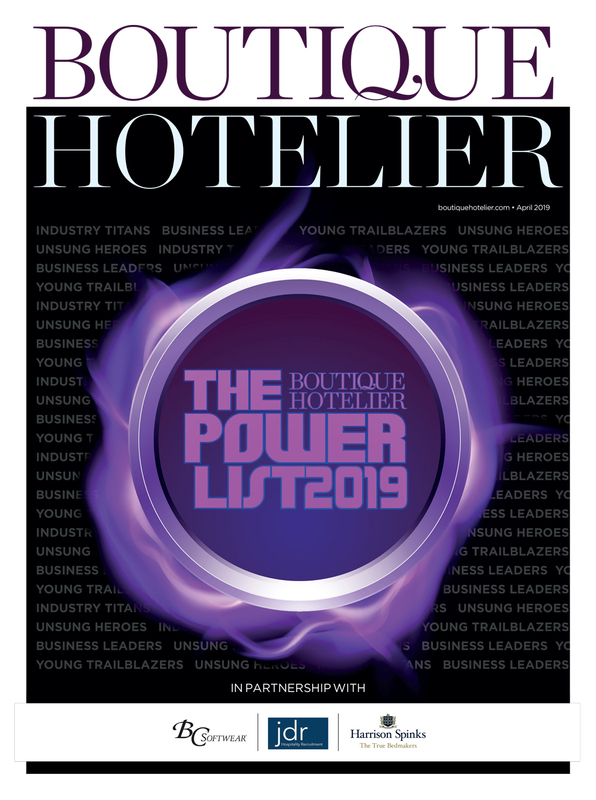 Read more about the Agellus Hotels story in the October issue of Boutique Hotelier.